In a sweeping article in the January 2014 Annual Review of Public Health, Dave Katz, M.D., from the Prevention Research Center at the Yale University School of Public Health, reviewed the health benefits and research supporting six of the most popular diet trends: low carb, low fat, low glycemic, Mediterranean, Paleo and vegan. He compared his findings with the outcomes associated with a regular old “mixed, balanced” diet, what we might once have referred to as eating square meals-a combination of plant and animal foods that conforms to standardized dietary guidelines like the recommended daily intakes set by the Institute of Medicine. The problem with each of the others isn’t that they’re inherently “wrong,” the report concludes. The problem is that each, by virtue of being prized and heavily marketed for its distinctions, misses the point that their individual successes are due to the commonalities among them. To wit: While blind adherence to a low-carb or low-glycemic diet might exclude nutritious fruits and vegetables, a more thoughtful approach emphasizes a limit on refined starches and added sugar. So does a Mediterranean diet. And a Paleo diet, which also espouses an unprocessed, straight-from-nature ethos. Just like its apparent opposites, vegetarianism and veganism. 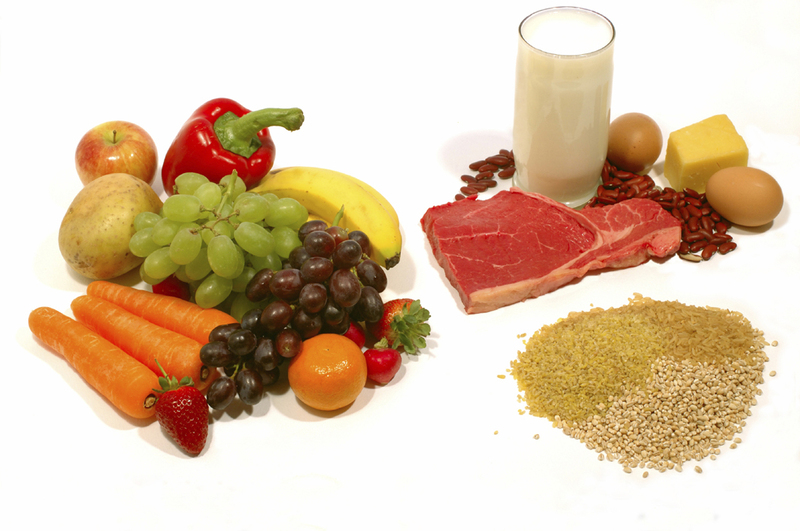 Katz writes, “Can we say what diet is best for health? If diet denotes a very specific set of rigid principles, then even this necessarily limited representation of a vast literature is more than sufficient to answer with a decisive no. If, however, by diet we mean a more general dietary pattern, a less rigid set of guiding principles, the answer reverts to an equally decisive yes.” And by this sensible standard, disturbingly rare in mass media for its lack of pizzazz, the elements shared by all of the fad diets and hyped lifestyles should be the ruling principles for everyone: limit refined starches, added sugars and processed foods; favor good fats over bad fats; eat a lot of whole plant foods; eat lean meat and seafood, or don’t. If you thrive on rules, go by the one set down by Michael Pollan (even Katz quotes it in his paper): Eat food. Not too much. Mostly plants. very nice……The website style is perfect the articles is really excellent ..
Nice visual of the perfect human diet. Notice the amount of fruits and veggies as compared to the other foods. The notice the relatively small pile of carbohydrates/grains on the bottom, right hand side. I know this flies in the face of what everyone in the United States has been taught about proper eating. All you have to do is look around you at the increasing occurrences of obesity, heart attacks, diabetes, high blood pressure, cancer, etc. we have here compared to other countries. If you look closely, our diet is the biggest difference between us and them. I’m not talking about comparing the USA to third world countries, but to other third world countries. Take a good look and then look at what you eat. It might be time for a change.